The Family and Medical Leave Act or FMLA took effect in August of 1993. 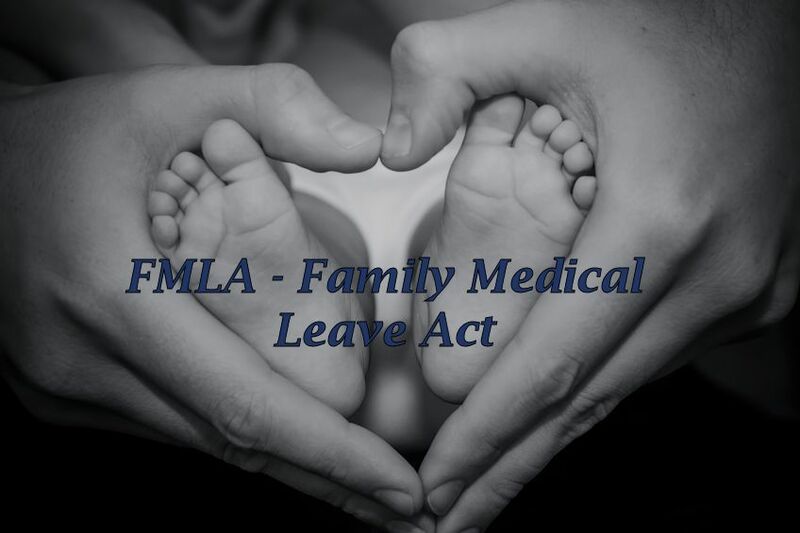 FMLA was established to balance the business requirements of an employer with the medical care, maternity or bonding time and other family needs of employees. FMLA was originally conceived to ensure eligible workers had the right to request unpaid time off for specific situations. Unfortunately, most employers can readily attest that FMLA is a constant source of abuse by many California employees. FMLA abuse and disputes with employees affects overall morale. FMLA issues can quickly develop into a legal dispute, employment complaint or even a lawsuit. The “Lawyer for Employers” team has decades of experience in FMLA policies and procedures, dispute resolution and litigation. 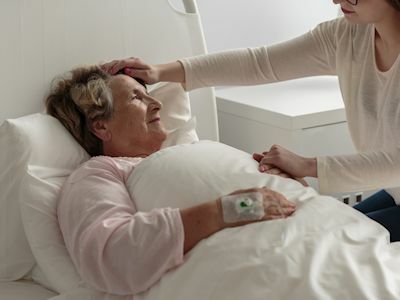 We help our clients to develop and implement policies and procedures that fully comply with all FMLA laws, while reducing the opportunity for employee abuse. Employees have responsibilities and obligations during FMLA leaves as well. We instruct our clients on the questions they are allowed to ask of employees during their leave. It is possible to require an employee to check in on a regular basis while on FMLA Leave. Employers may require call in each day to confirm missed work in accordance with company policies and procedures. FMLA does not provide an employee with an excuse to simply vanish for a period of time. It wasn’t designed for the intermittent need to miss work on Mondays and Fridays. How can San Diego employers protect themselves against FMLA abuse and disputes? When does an appropriate FMLA request cross the line to abuse? The “Lawyer for Employers” helps our clients through the development or review of all internal policy and procedures. We also prepare employee manuals and employment contracts. We educate our clients on policies that keep an employer within FMLA compliance without creating the opportunity for employee abuse. We help our clients to implement processes that carefully monitor requests, as well as the leave itself. Social media is an effective tool in the prevention of FMLA abuse. The “Lawyer for Employers” recommends specific policies for employers as it relates to the use of social media and other investigative tools. While California law prohibits an employer from asking for user names and passwords or forcing an employee to show their social media persona without cause, FMLA abuse often provides just cause. California employment laws are very complex. This is why it is so important to consult with the experienced attorneys dedicated to the protection of California and San Diego employers. There are many tools available to savvy employers who wish to carefully manage FMLA leave and reduce or eliminate FMLA abuse. Fortunately, the majority of California FMLA requests are legitimate and straight forward. However, an employer should know when an employee crosses the line and attempts to abuse rights and protections provided by FMLA. What are some abusive strategies that we often observe from employees? How do they attempt to manipulate FMLA and place our clients into a position of risk? Unfortunately, there are too many schemes to list here. Our “Lawyer for Employers” team will work to put you in a position of strength as an employer. Knowledge of FMLA laws and legal enforceable policies and procedures are the keys to avoiding FMLA abuse and disputes. Knowledgeable employers reduce or eliminate FMLA disputes or lawsuits. What should you do if you suspect an employee is abusing FMLA? How should you handle employee complaints? How should an employer approach FMLA abuse or disputes or lawsuits regarding FMLA compliance? 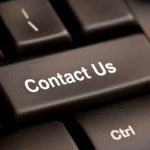 The San Diego “Lawyer for Employers” will work to resolve your issues quickly and cost-effectively. Contact us, or call (619) 996-9960 for a free consultation today. Learn about our unique tactics and the strategies we use to protect your interests.